Rajasthan in India will spend over Rs.1.47 crores on refurbishing two luxury trains – the Palace on Wheels and the Rajasthan Royal on Wheels – this year, a tourism official said.The Palace on Wheels, a joint venture of Indian Railways and Rajasthan Tourism Development Corporation (RTDC) is in for major refurbishment at an investment of Rs.1 crore. RTDC will also give another world-famous luxury train, the Royal Rajasthan on Wheels, a makeover at an investment of Rs.47 lakh, in a bid to deliver a richer, royally enchanting experience to each guest. 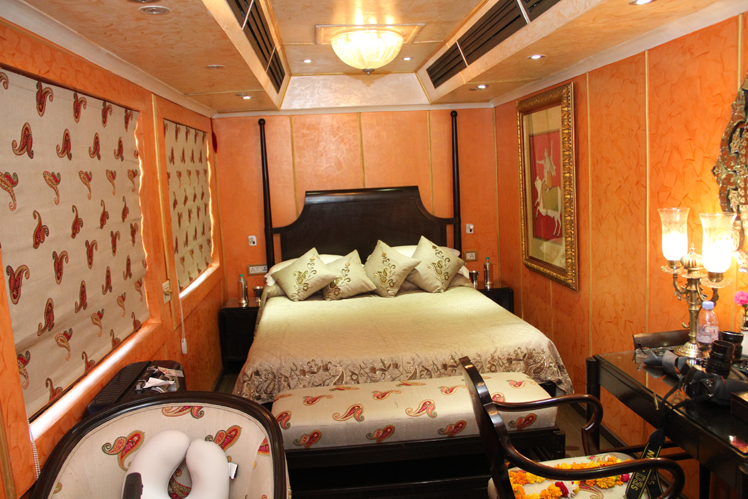 Based on the feedback of guests, we have undertaken redecoration of the Palace on Wheels. The luxury tourist train will sport a new heritage look. Modernisation of even minor things is being undertaken, including water purifiers in washrooms and other modern conveniences like superior communication and entertainment. Even the dining car, the bar and the lounge will take on a wonderful new look. The spa and health club will also receive major upgrades. There are also plans to introduce more and more facilities to please guests. The Palace on Wheels tour covers Delhi, Jaipur, Sawai Madhopur (Ranthambore), Udaipur, Jaisalmer, Jodhpur and Bharatpur. The Royal Rajasthan on Wheels takes guests from Delhi to Jodhpur, Udaipur, Chittorgarh, Sawai Madhopur (Ranthambore), Jaipur, Khajuraho, Varanasi and the Taj Mahal. 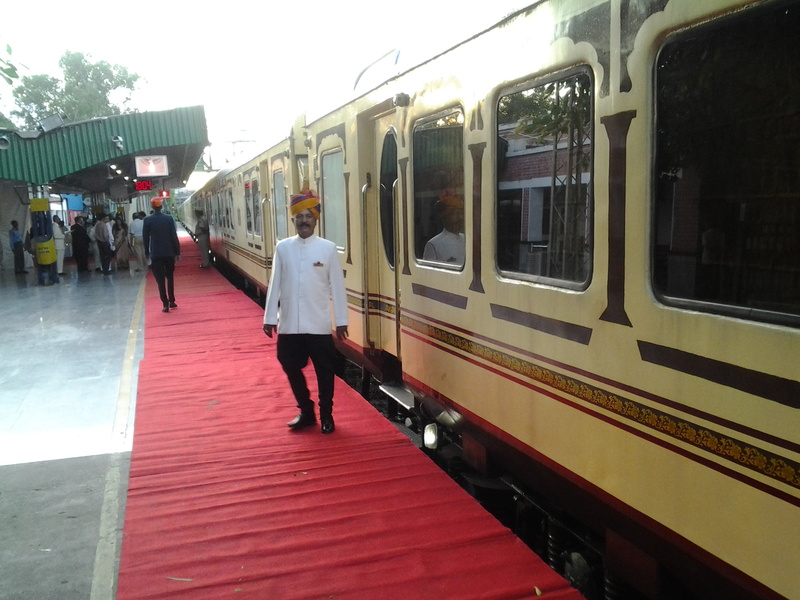 On quite a few occasions the Palace on Wheels has hosted richly royal weddings and for people who plan to wed the way maharajas did, train will be offering more once the train undergoes transformation. New carpets, tapestry, curtains, replacement of furniture and up-gradation of toilets in both the trains are also being taken up. The wooden floors would have richly luxurious carpets to minimise noise.